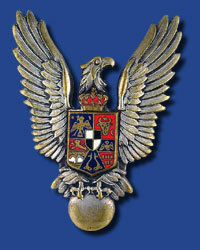 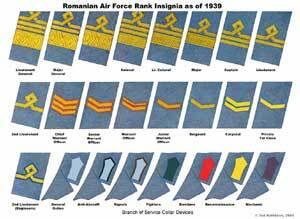 To date, we have not been able to locate an original WWII Romanian Air Force uniform. 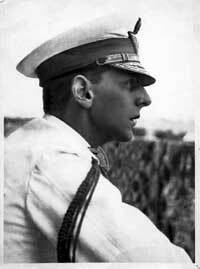 We have original photographs and insignia and hope to have a uniform soon. 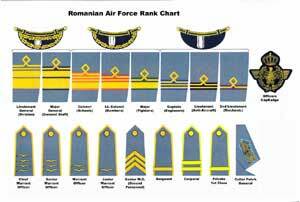 If you know of one available, please contact me.